Scherzo Diabolico is a slow-burn tale on a person’s decision to take his life into his own hands in the worst possible way. Directed by Adrián García Bogliano (Late Phases, Here Comes the Devil), Scherzo Diabolico tellls the story of a man who gets passed over for a promotion and does not have a good relationship with his wife. We see him spend considerable time stalking a high school student before eventually kidnapping her. I do not want to go into too much farther into the plot than that. This movie has twists and changes your expectations regularly. The very final scene still sticks with me. Very simple to produce – very heart wrenching. One caveat, this is a subtitled movie. And it is a slow-burn movie. 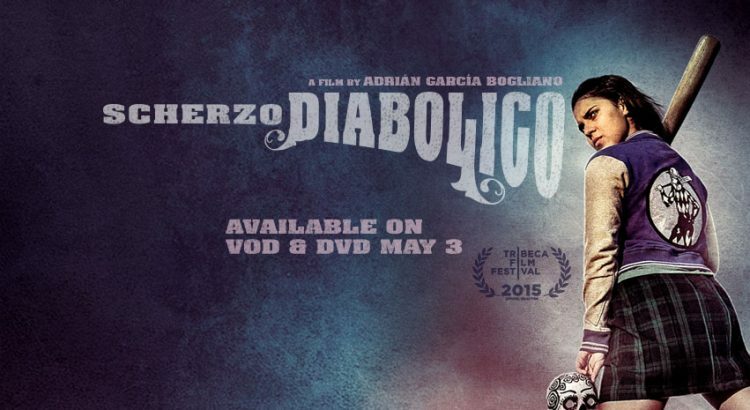 Scherzo Diabolico is currently streaming on Netflix.